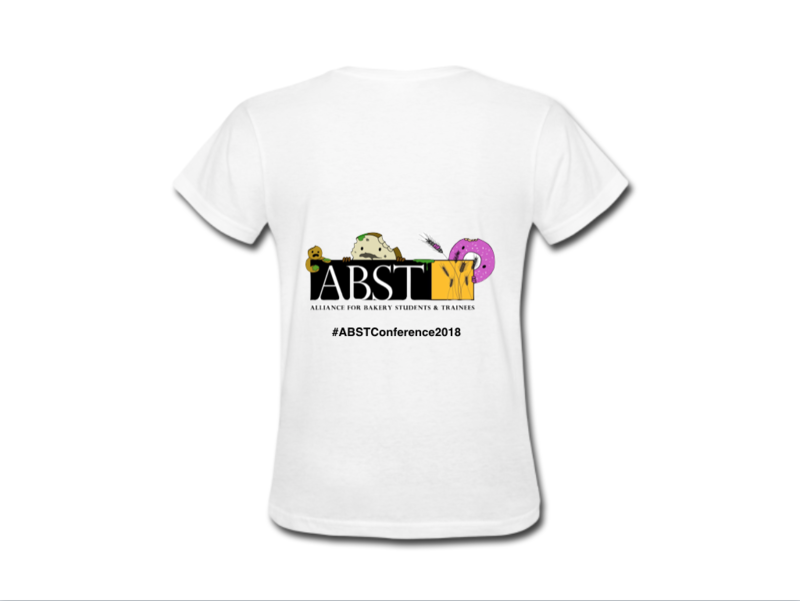 As per the vote on Facebook and twitter, members will be given a t-shirt on arrival to conference which is ABST Conference themed, and can be worn during conference or kept as a souvenir. The t-shirt that won the most votes was the above design. In order to ensure that everyone gets the correct size t-shirt when they arrive, we need you to let us know what size you require. All information you provide will be confidential, and only used to ensure we get the correct amount of t-shirts printed in the right sizes. Please be aware that we need to know all sizes by 12pm on Friday 01st June 2018. If you do not let us know before this time, you will receive a medium sized T-shirt. Please bear in mind, only members that are attending conference will receive a T-shirt and we will be checking you against the list of members that are attending. For guidance on the sizes, please see below. Then simply complete the form at the bottom of this page, and then click submit, and we will make sure you get the right sized T-shirt on the day! The only thing left for you to do now is to let us know what size t-shirt you want to order. This will be available for you to collect when you arrive at conference.